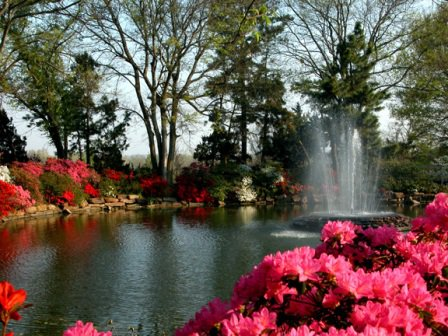 The Azalea Festival is underway in Muskogee, Oklahoma near Lake Eufaula. 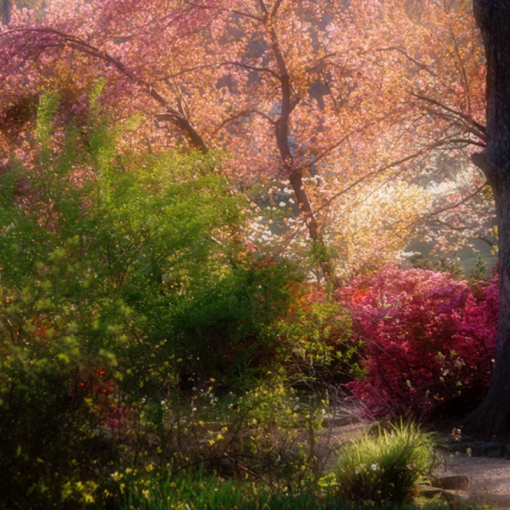 The event takes place during the month of April each year in Honor Heights Park. The celebration is considered one of the most popular Springtime events in the area. 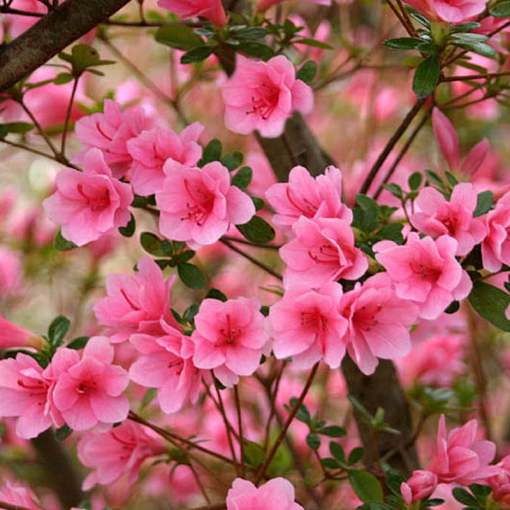 Visitors will view over 130 acres of manicured garden spots with over six hundred different azalea varieties. People from around the world come to enjoy the spectacular view. Come and enjoy the view as there is still time left to enjoy it! Honor Heights Park is located in Muskogee. For more info by phone, please feel free to call 918-682-2401, or toll-free at 866-381-6543.